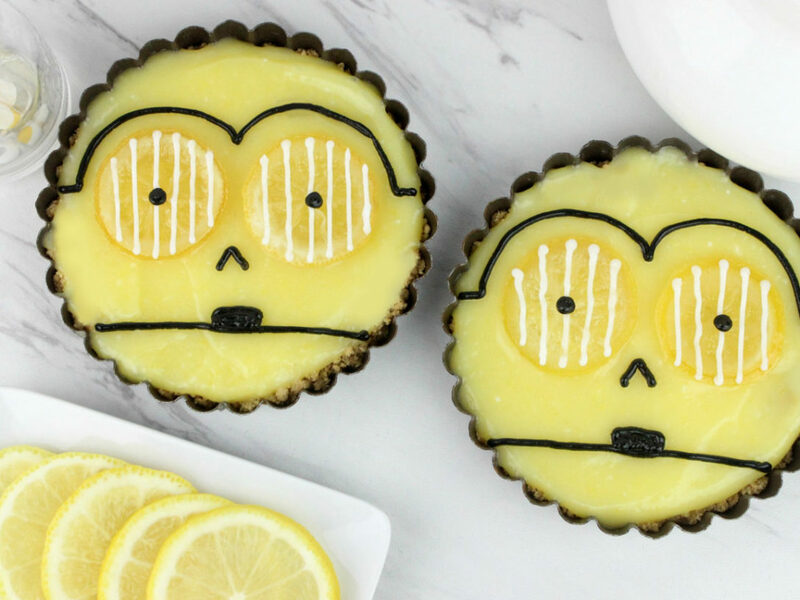 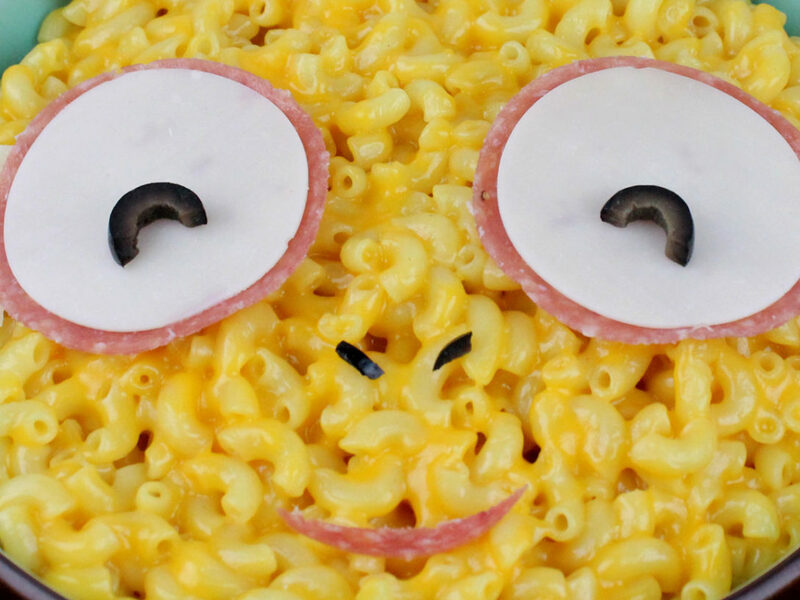 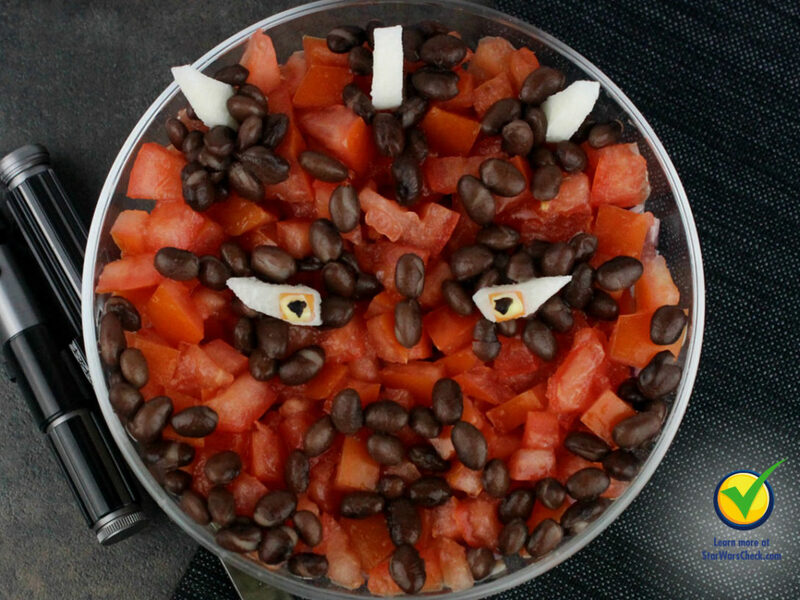 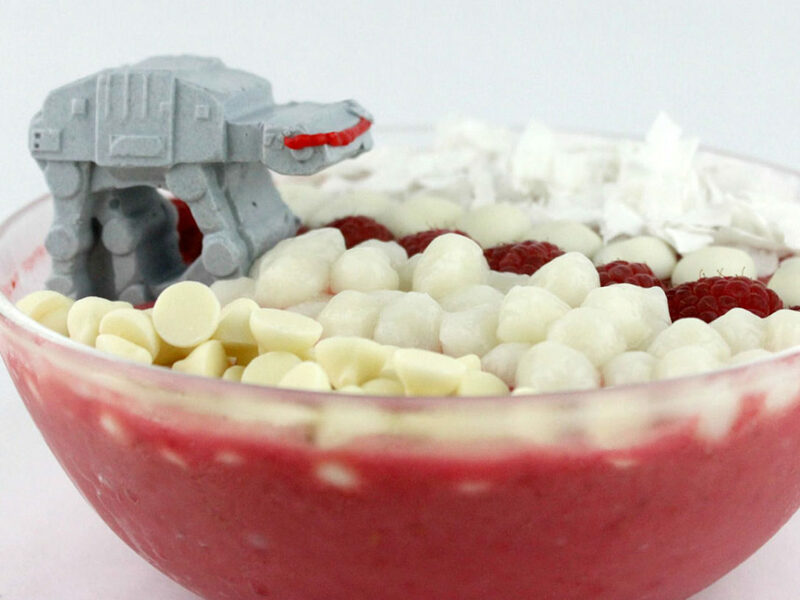 Make a delicious bucket of bolts with StarWars.com's easy recipe! 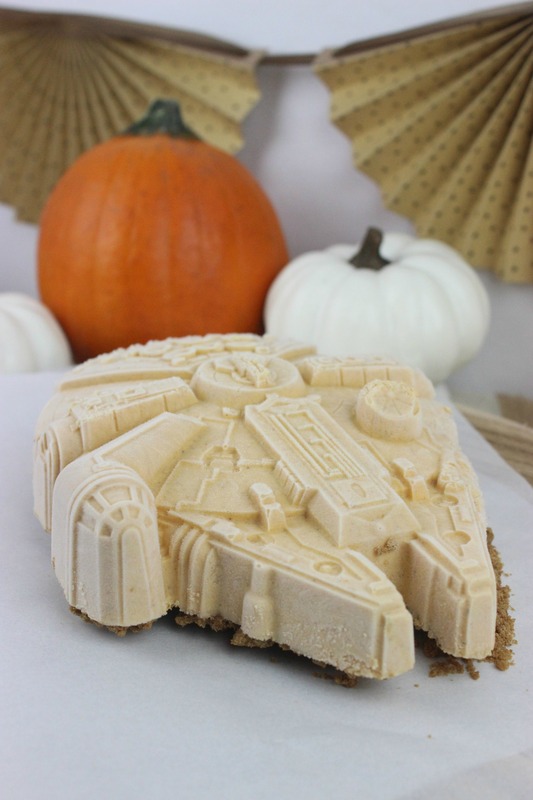 The holidays are the best time of year to eat seasonal treats, and when you have access to the fastest hunk of junk in the galaxy, getting the ingredients is a snap. 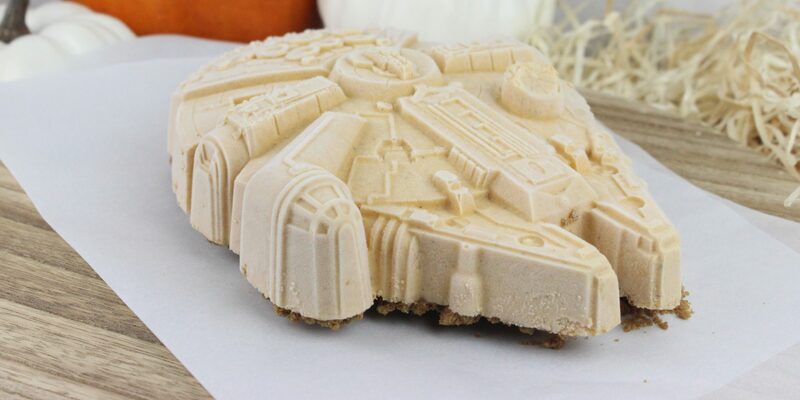 For this sweet Corellian-engineered masterpiece — Millennium Falcon-shaped ice cream! 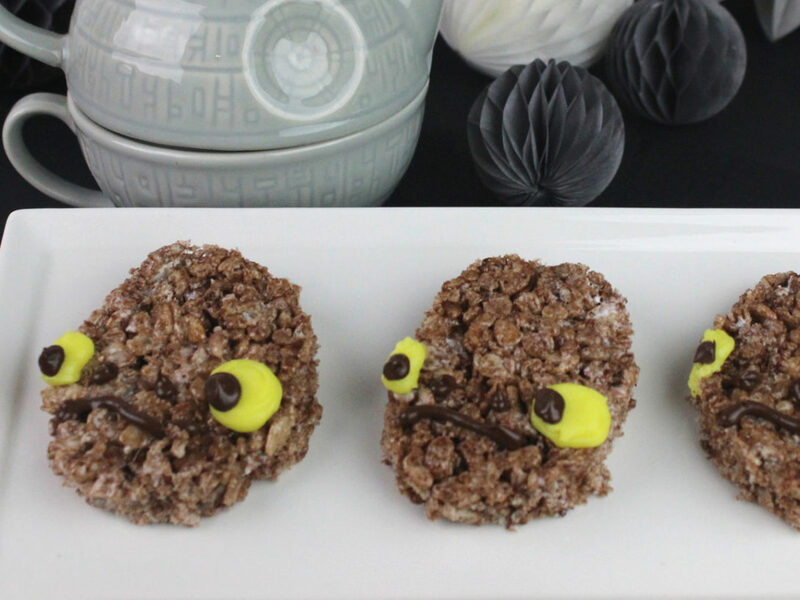 — all you need is some pumpkin harvested from the Forest Moon of Endor and a few key components from the Spice Mines of Kessel. 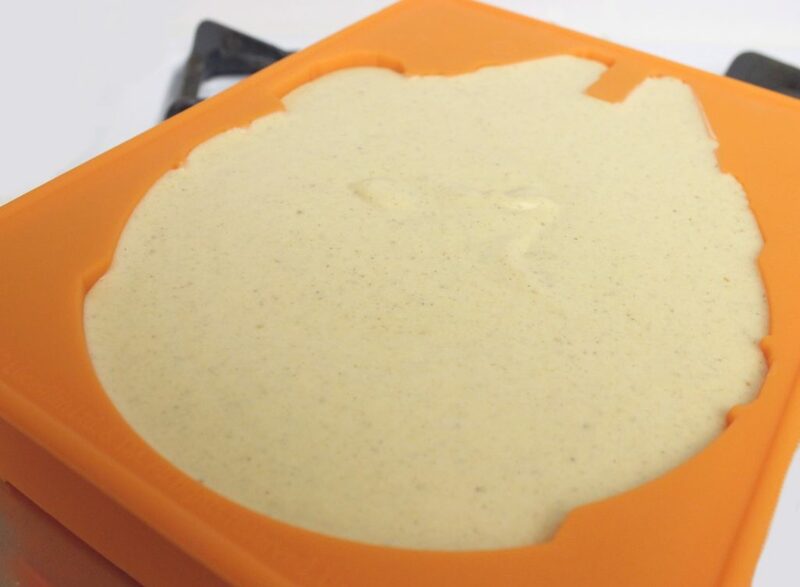 A little carbonite to freeze it up might give you flashbacks, but it’ll be worth it in the end when you’re presented with a lusciously creamy frozen treat. 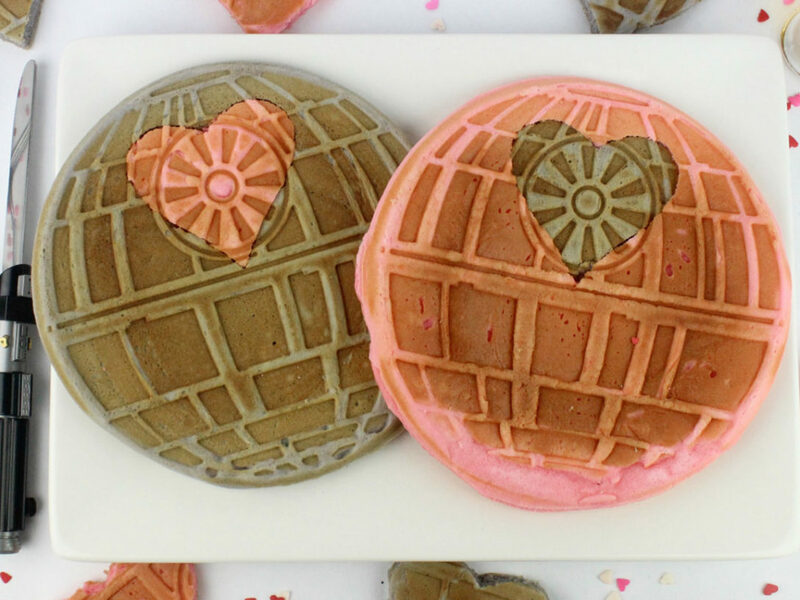 This is the dessert that made the Kessel Run in less than twelve parsecs. 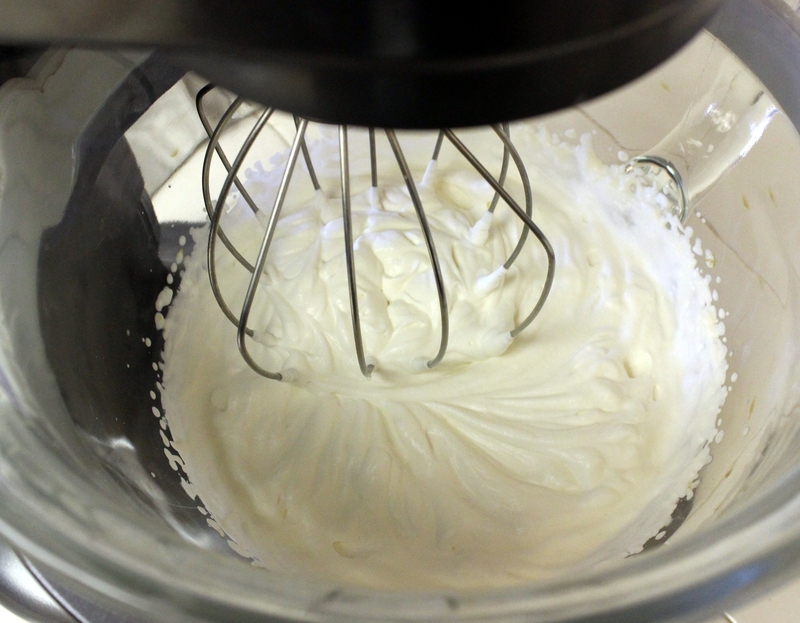 In the bowl of an electric mixer whip the heavy cream until peaks start to form, then stir in the condensed milk, pumpkin, vanilla, cinnamon, nutmeg, cloves, and salt until combined. 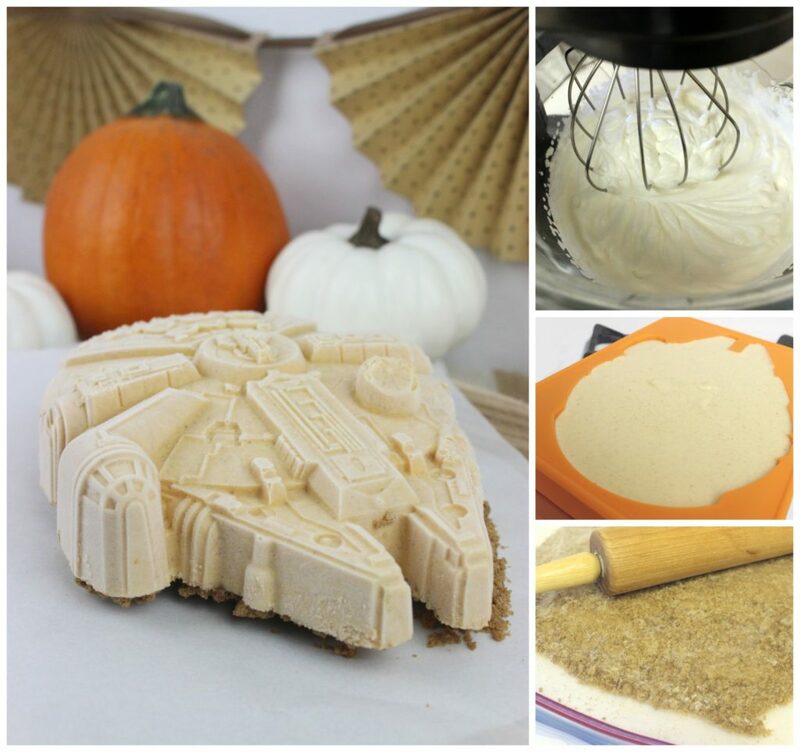 Pour the mixture into the Millennium Falcon mold and place in the freezer. 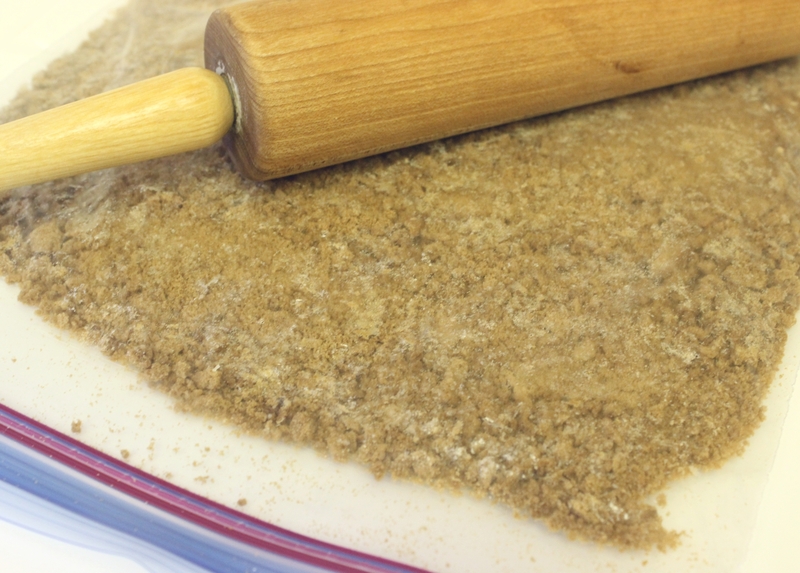 (You may have excess ice cream base — pour that into an airtight container and freeze to save.) After one hour, press the crushed Gingersnap cookies on top of the soft molded ice cream, then return to the freezer and freeze overnight until set. 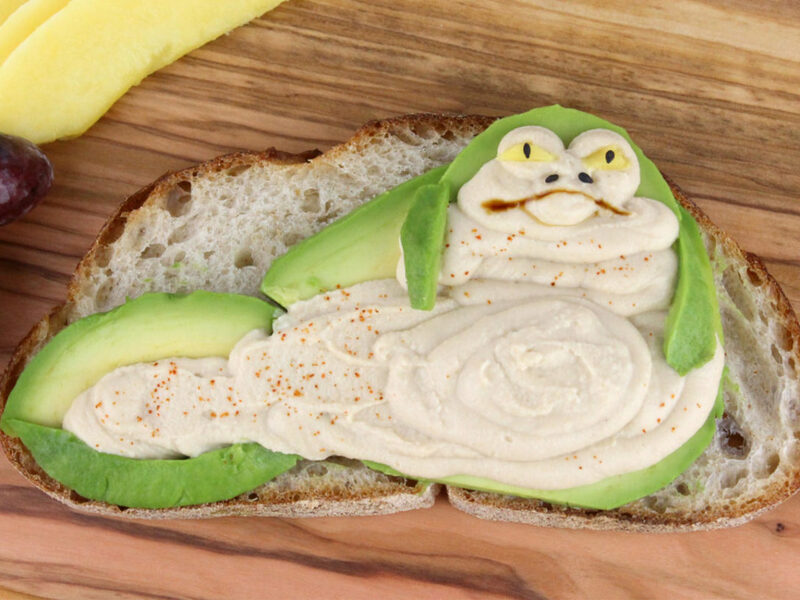 When ready to serve turn the Falcon out of the mold, onto a platter to slice and serve. 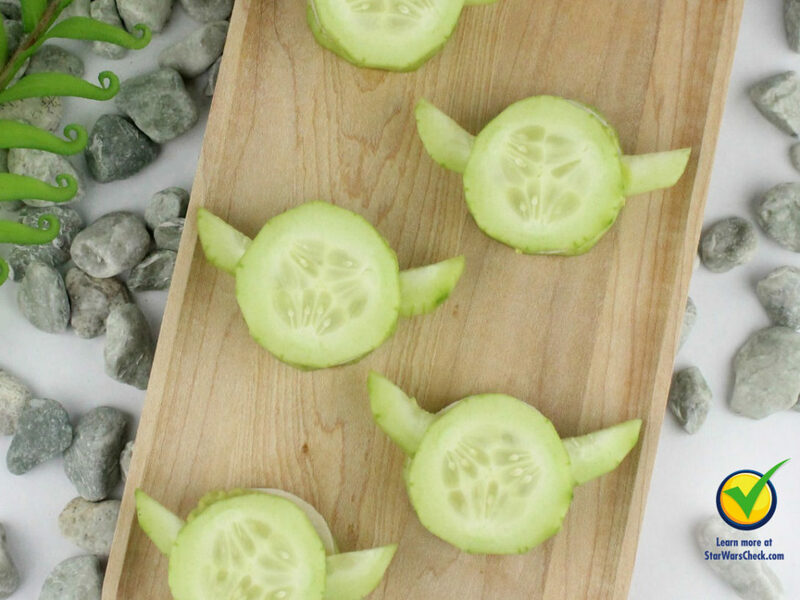 Just don’t tell Unkar Plutt.